GROVELAND — Chief Robert Lay and the Groveland Fire Department would like to remind the community on how to properly charge and store battery-powered devices following several incidents where items caught fire. Last week, the Groveland Fire Department responded to a residence in town after a drone’s battery that was plugged in charging on top of a pool table overheated, causing the material on the table to catch fire. Residents were alerted to the fire from the home’s smoke detectors. Damage was contained to the room of origin and no one was injured. 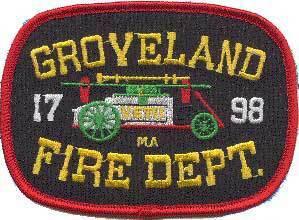 A couple weeks prior to that, Groveland was called to a home in town after a resident reported a carbon monoxide detector was going off. Upon arrival, firefighters noticed an acid smell in the basement. They determined that the cause of the CO reading and the smell was due to an automobile battery being charged indoors. About a year ago, the Groveland Fire Department responded to home after a 3-foot helicopter that was plugged in and charging on a carpeted bedroom floor began smoldering and burning the rug. Always use approved chargers or charging systems intended for use with the device or battery pack. Non-approved chargers or systems may not work properly and can damage the battery or device, or cause a fire. Don’t charge or use batteries in extreme temperatures. Cold temperatures can cause a battery to not hold a charge while high temperatures (or prolonged exposure to sunlight) can cause a malfunction and lead to a fire. Additionally, Chief Lay recommends that all automobile batteries should be charged outdoors, or in a well ventilated area. 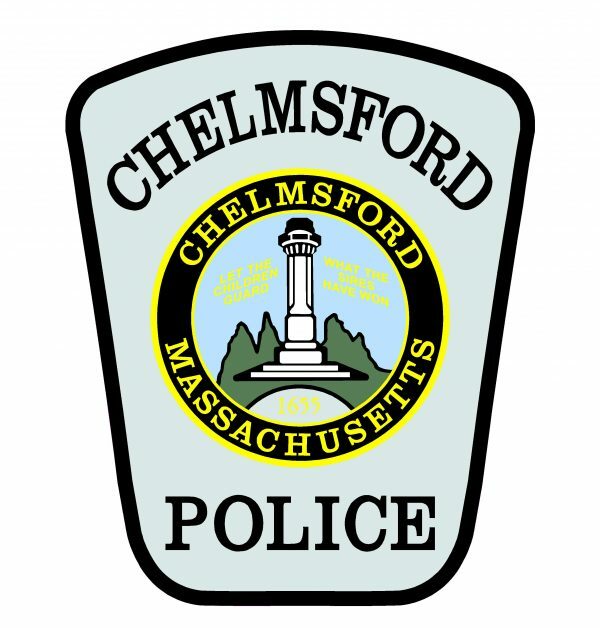 HANSCOM AIR FORCE BASE– As residents return from the holidays, the Bedford, Concord, Lexington and Lincoln Police Departments advise community members to review safety tips and regulations outlined by the federal government before flying any newly received drones, especially near the Hanscom Field. The unmanned aerial vehicles are controlled through remote radio communications from an individual on the ground. They can be used to take pictures in the air, spot areas on buildings in need of repair, or recreationally. Users must follow aviation laws set in place by the Federal Aviation Administration (FAA). Residents are not allowed to fly unauthorized drones within five miles of the Hanscom Field without first contacting the airport or control tower and receiving consent. The control tower has the power to deny the request at any time. Avoid other aircrafts and obstacles at all times and do not interfere with manned aircraft operations. Contact the airport or control tower before flying within five miles of an airport, and follow local laws and ordinances before flying over private property. If you owned your drone before Dec. 21, 2015, you have until Feb. 19, 2016 to register. If your drone was purchased after Dec. 21, 2015, you will need to register your device before you operate it outdoors. Federal law requires owners to be a U.S. citizen, at least 13 years old and pay a $5 registration fee before operating a drone. Failure to register a drone could result in civil penalties including fines. For additional tips and information please visit the FAA’s website. LITTLETON — Police Chief Matthew King and Fire Chief Scott Wodzinski report that the police and fire departments removed a drone from a frozen pond yesterday after a resident fell through the ice trying to retrieve it. On Wednesday, Dec. 30 around 9:30 a.m., police and fire were dispatched to Mill Pond after they received a report that there was a drone on the ice. Upon their arrival, they noticed a section of ice that was broken, evidence that someone had gone on it and fallen through. It was unclear if someone was in the water. Members of the fire department put on their cold weather suits and checked the area surrounding the broken ice, but did not locate anyone. At the same time, a police officer noticed footprints in the snow that led away from the area. The officer and Chief Wodzinski followed the prints, which led to an apartment at the Pondside at Littleton complex on King Street. They knocked on the door and spoke to the resident, who said it was his drone and he had fallen through the ice up to his knees, but was able to get out. To prevent anyone else from attempting to get the drone, the fire department went back into the water, retrieved the device and returned it to the resident.